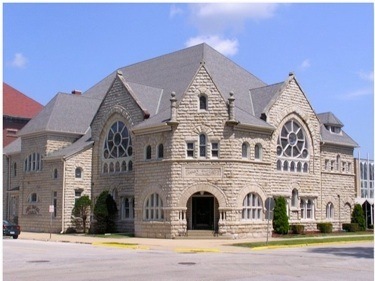 A warm thank you to Galesburg First Baptist Church for their great reception of Relate1st’s Sibling presentation. The discussion after the presentation made it clear that these are people who are really going to take the material home and improve the communication among their kids! Good for you! Mary and Billie is was great to meet you and your crowd, congratulations on your upcoming wedding!